Handouts to help walkers. They are available in the cathedral when the labyrinth is open. Prepared by Mme. 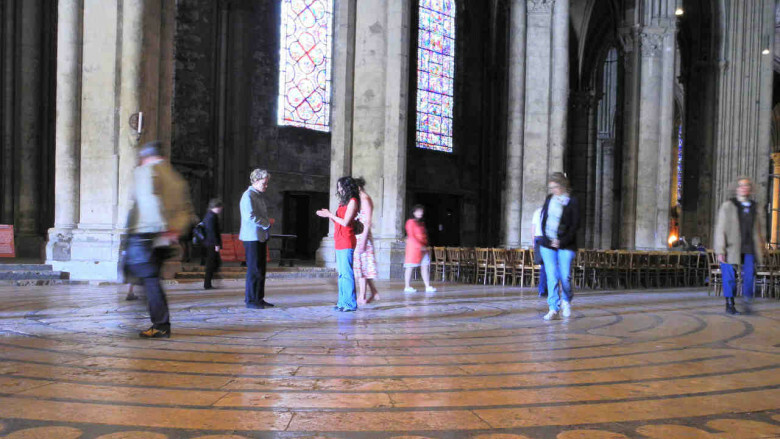 Capucine Soupeaux, Guide at the cathedral with photos by Jill Geoffrion. Scripture themes and verses to put near the labyrinth. Walkers can choose one to use during their prayer. Une Démarche du Labyrinthe avec les petites suggestions pour votre parcours. 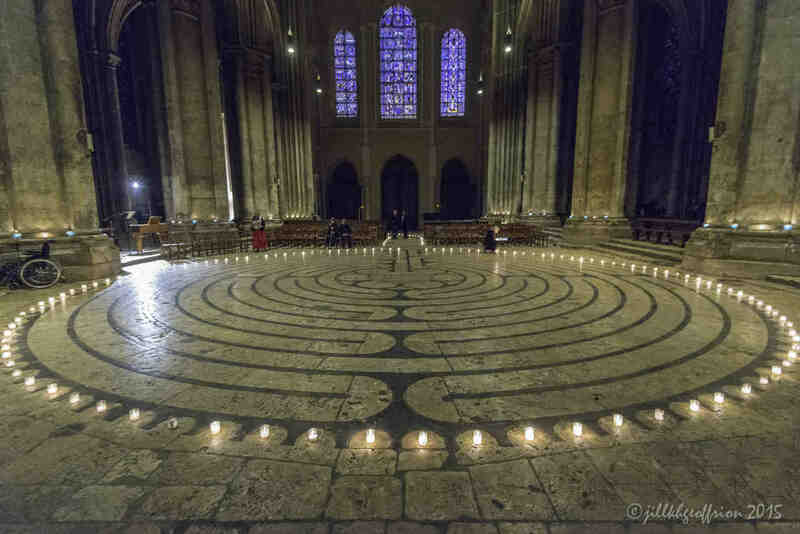 Take time to reflect and pray after your labyrinth walk. Use these questions as springboards to your exploration. Download a pdf version of a journal sheet. Voir les question en français.